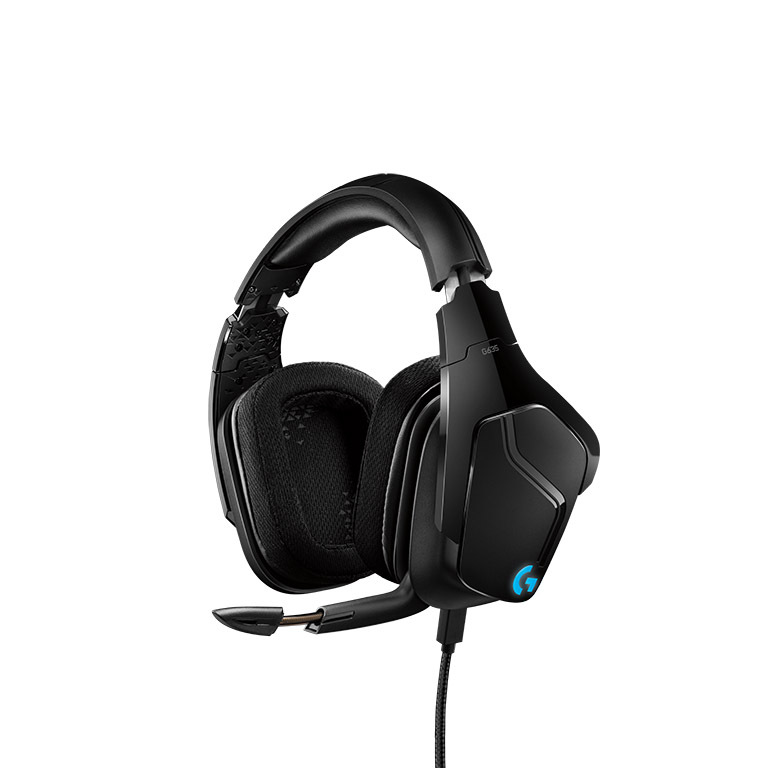 Let’s take a look at this awesome gaming headset from Logitech. 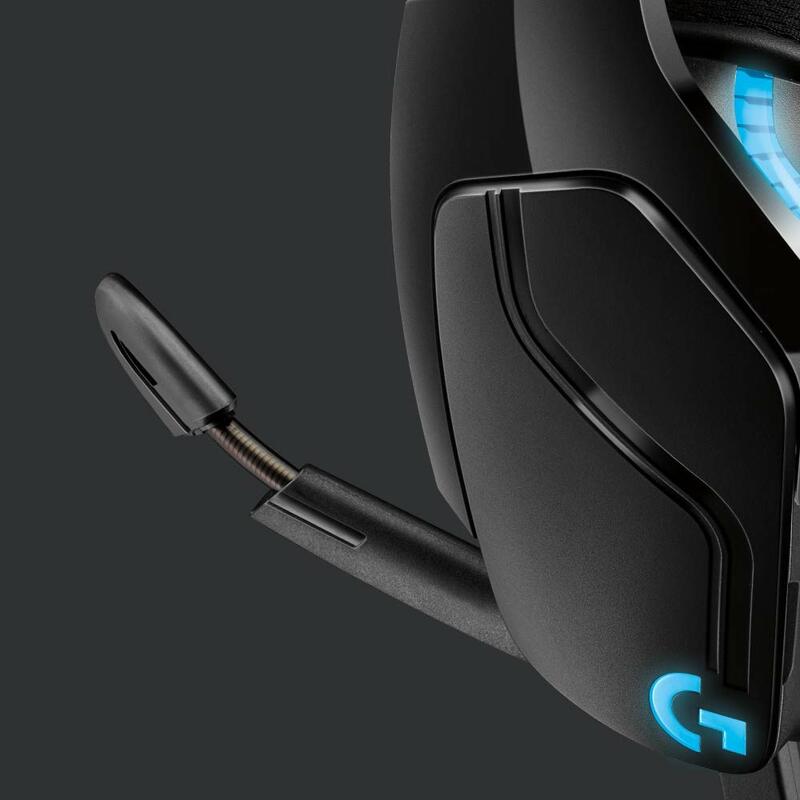 The Logitech G635 is part of the new line of gaming headsets being launched by the company this month that’s made for gamers looking for the best surround sound coupled with flashy RGB lighting. The G635 comes in a wireless and wired (tested here) version but both look similar in terms of design and performance. The G635 houses Logitech’s new Pro-G 50 mm driver that enables it to support 7.1 surround sound. 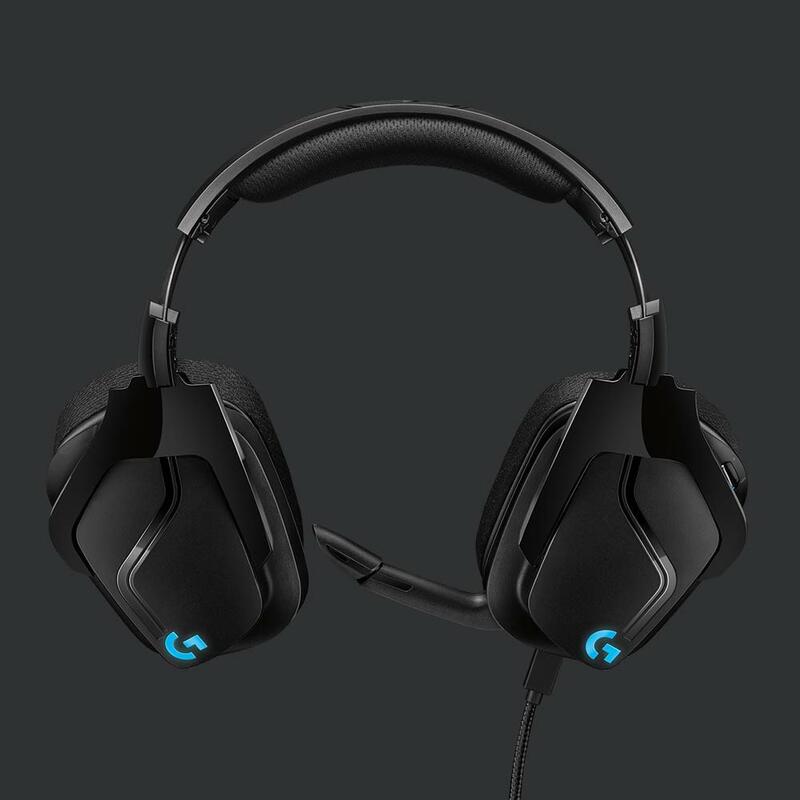 Logitech also gives the G635 its Lightsync technology, meaning that you can program RGB lighting on the headset to match the content that you see on the screen or even match the color scheme that you use on your keyboard and mouse. Logitech has also packed the G635 with DTS Headphone:X technology so you can listen to surround sound that’s optimized for the headset. This works best for action games where you’d literally hear bullets shoot right across your head. Also found on the left earcup is the 6 mm Mic+ that automatically turns on when you put it down and mutes itself when you push it back up. The G635 also houses programmable G-keys that you can customize to any app or game that you need. 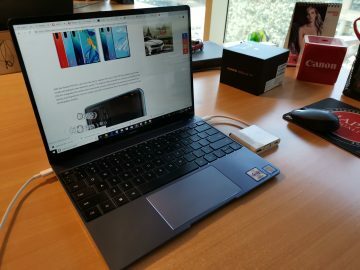 You can connect the G635 using standard 3.5 mm but for the best results, you should connect it via USB. The headphones have a padded headband so it sits comfortably on top. 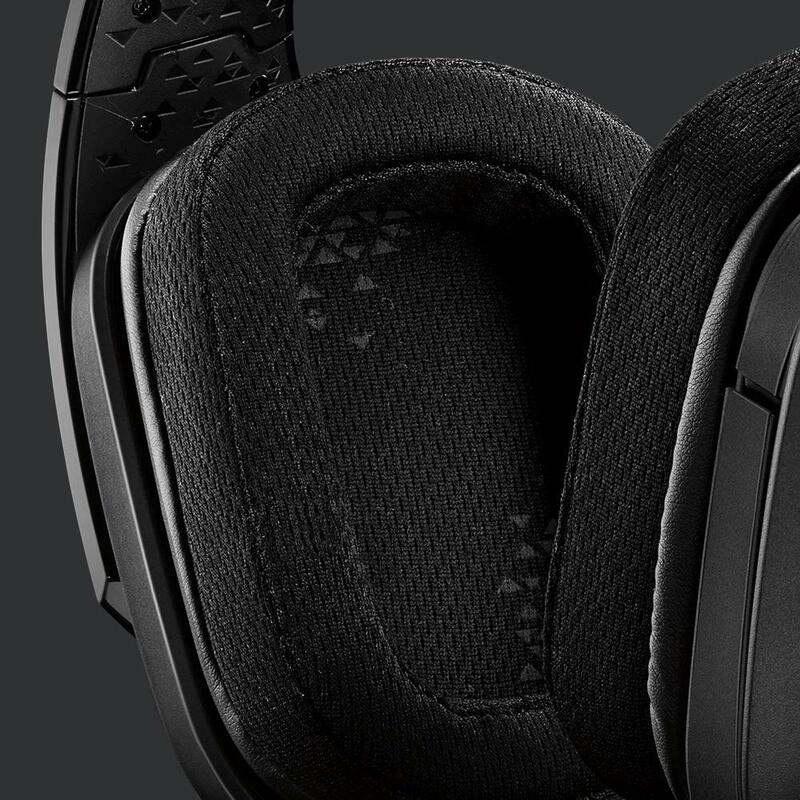 The earcups are lined with a sports mesh material that makes easier to put on especially on long gaming sessions. Setting up the G635 only required me to connect it to my PC using USB. 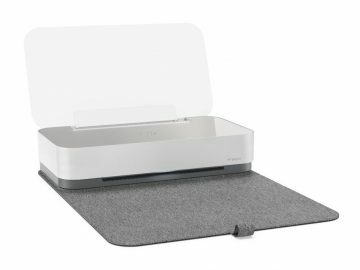 Alternatively, I’ve also used the G635 on my PS4, Xbox One, and Mac. 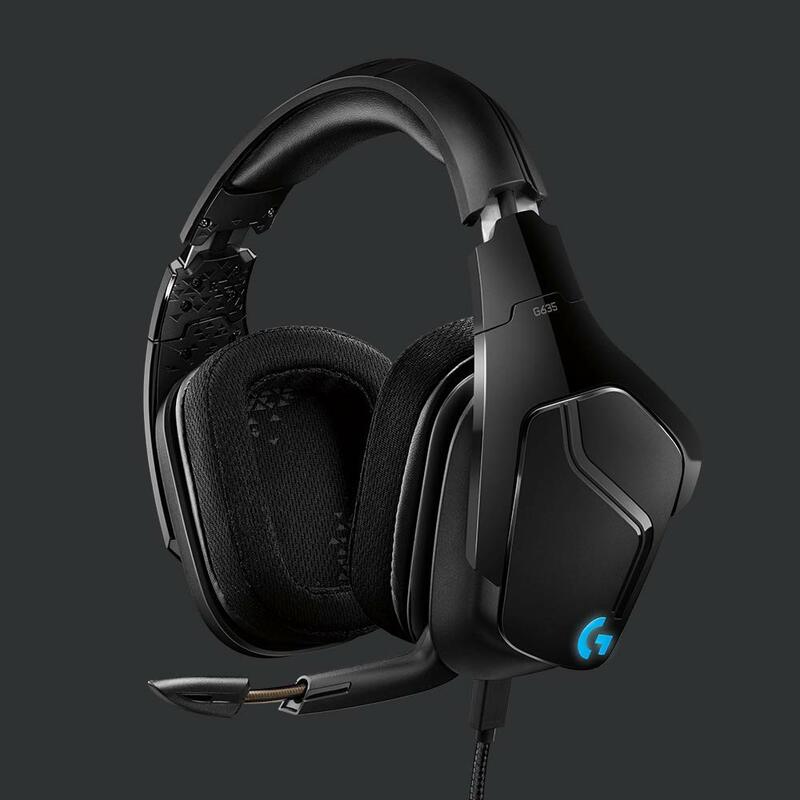 On PC is where you’ll get the best experience since you can conveniently adjust the headphone’s settings using the G Hub Software. The G Hub Software also lets you adjust the headphone’s EQ settings so you can get your desired sound output. I’ve got a try on the G635 with a couple of games from my library: Tomb Raider, Fortnite, Assassin’s Creed and even my favorite classics like Left4Dead and Counter-Strike. 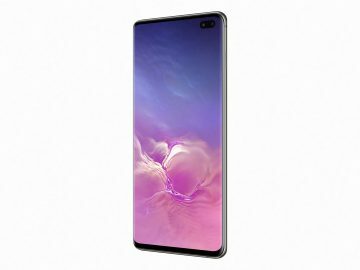 First off, the sound quality was better than what I had expected and while it didn’t isolate noise as much as I had hoped, it definitely delivered on sound output. Surround effects are present, where you can hear background noise slowly creeping from the back to the front. It somehow helped when I was playing Left4Dead because it gave me an idea if the undead is approaching. As good as the G635 is on games, it works even better with movies. For 519 AED, the Logitech G635 performed decently with nearly any game that I use it with. It’s a completely versatile gaming headset that’s compatible with every gaming device you might have, from PC to console. The company has constantly proven itself to be worthy makers of gaming accessories, and this new line of gaming headsets is just the start. – Couldn’t properly isolate background noise.